Holiday month is a time for complete fun and frolic. You just have a great time relaxing in your home or spending time with your loved ones. While having a great time with our family, let us not forget the unadulterated love of our pets. It is also the best chance to celebrate a great time off with your furry friends. 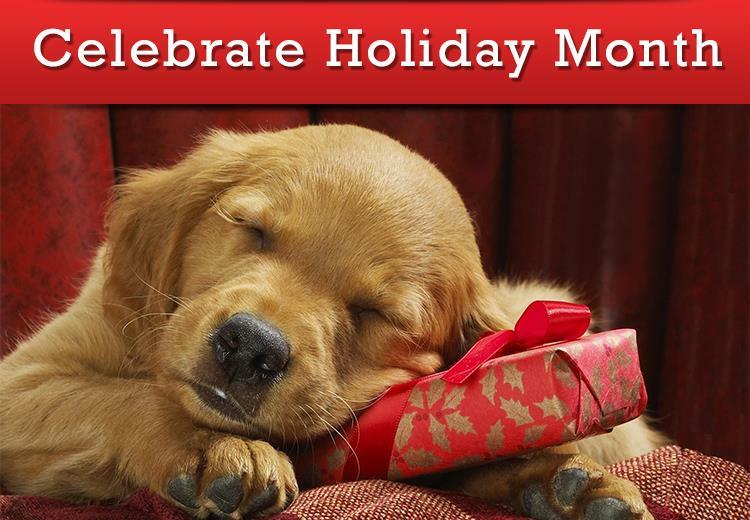 This holiday month should be used to make up the lost time with friends, family and pets. PetCareSupplies adds to this joy by offering branded pet care products at highly discounted prices. The leading online supplier is giving 5% price off on every product purchased during this month. All these products are offered at zero shipping charges making the overall cost much less than the original price tag. Be it flea and tick treatments, wormers, joint care products or wound repair products for your cat or dog, PetCareSupplies gives it all at really cheap prices. We as a company believe in the wellbeing of animals and so want to give the best treatments for cats and dogs at affordable costs. We would like to make pet parenting affordable by offering discounts on varied occasions. Holiday month is the best time to offer these lucrative deals so that pet parents can order stuff from home. They can order at ease and invest the holiday time in buying pet supplies for their furry friends. Whether you opt for bulk buy or choose limited products, you will still save upon your pet care budget. However, bulk buys will save you much more at this time of the year. It is also a great chance for people with more than one pet. They can enjoy price cut offs and make huge saving in this holiday month sale. You can avail all this by using the coupon code 5DISPCS. So, what are you waiting for? Just grab the best range of pet products at the least prices. Good health is an ideal gift for your pet. With PetCareSupplies, you buy nothing but great health for your pet. So, start purchasing now!